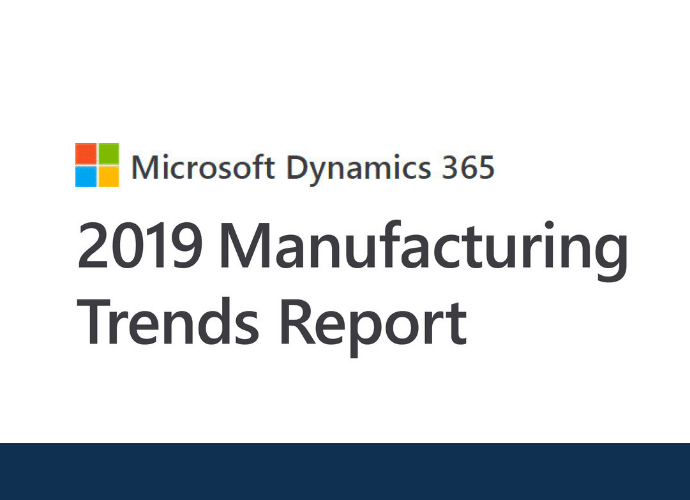 This Microsoft report explores six emerging trends in manufacturing and how equipping your business with the right infrastructure can help you run a smoother, more intelligent operation and increase the speed of doing business. IT systems are merging with operational technologies as companies invest in modern technology and transform through new business models. Manufacturers are moving from product models to service models, giving their customers more options with greater flexibility. Connected intelligence, like AI and machine learning, is creating a new breed of intelligent manufacturing. Evolving technology is unlocking new opportunities to improve manufacturing processes, better support employees, and create new, innovative products. A new generation of highly-educated workers are forcing businesses to rethink their priorities. A polarized, highly politicized environment makes it difficult for organizations to plan for the future. Read more in the full report below or explore Microsoft Dynamics 365 for manufacturing in more detail.